Want to migrate to Canada? New Brunswick is one of the larger provinces in Canada with close communities. From cost of living to education and popular attractions, find out what all New Brunswick can offer you. The hidden gem of Canada, New Brunswick, is home to some of our country’s most beautiful and treasured cities and attractions. Though the province is not as populated as say Ontario, it has a character unique to all of Canada. A new fire has been born in New Brunswick, fueled by the wealth of opportunity left by an aging workforce. Thousands of jobs are added to the province every year and the Entrepreneurial opportunities are limitless. This is what life in New Brunswick really is like. Before you can even think of moving to New Brunswick, you will have to know where it is right? The province is bordered on the north by Quebec, by the Atlantic Ocean to the east and the U.S. state of Maine to the West. As one of the smaller provinces in Canada, with an area of 72,908km² (approximately the size of Ireland or Scotland), New Brunswick is a truly unique and beautiful Maritime province situated on the east-central coast of Canada. 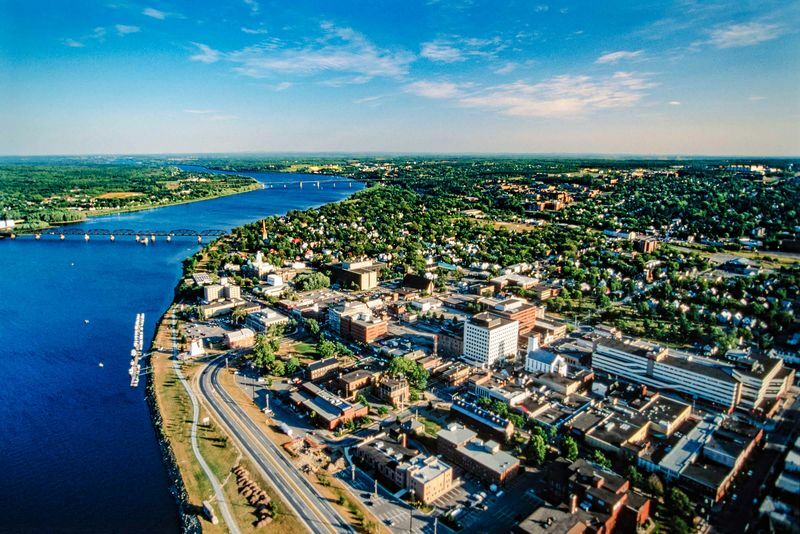 Home to a small population of fewer than 800,000 people and the thriving capital city of Fredericton, New Brunswick offers so much more than you could ever imagine. 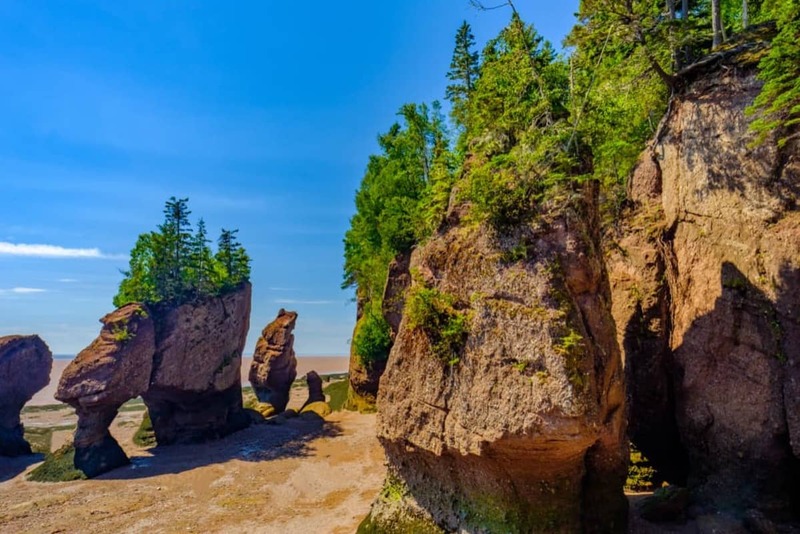 Most of you will know the most famous attraction in the province, the Bay of Fundy, which holds the distinction of the highest tides in the world. Locals and tourists love to visit New Brunswick for the warm waters in summer (in fact the warmest saltwater beaches in Canada are found here) and the many seasonal activities that take place annually. Join in on the family fun with a visit to New Brunswick. Once you are there, you will never want to leave. New Brunswick is 80% covered in forest and is home to a vast array of wildlife. The famous Canadian lynx calls this forest ecosystem home and you will even find the bobcat, black bear, moose and white-tailed deer living in the woods. If you are interested in a simple way of life, large properties and a close community, then New Brunswick is what you are looking for. One of the great things about living in New Brunswick is the low cost of living. More so than other provinces in Canada, New Brunswick is perfect for a family to relocate to because it is so affordable to live there. Many newcomers find that they can quickly buy their own house in the province. The average price of a house is around $155,000. Apart from having well-priced real estate, Canadian essentials are also much cheaper in New Brunswick. You can expect your water, gas and electricity bills to be much lower than the rest of Canada. Groceries and other daily needs are also much more affordable. As per Canadian law, all permanent residents and citizens of New Brunswick enjoy free universal healthcare. In other words, you can have most of your medical needs fulfilled free of charge thanks to New Brunswick Medicare. Some non-essential procedures are unfortunately not covered by the healthcare system. 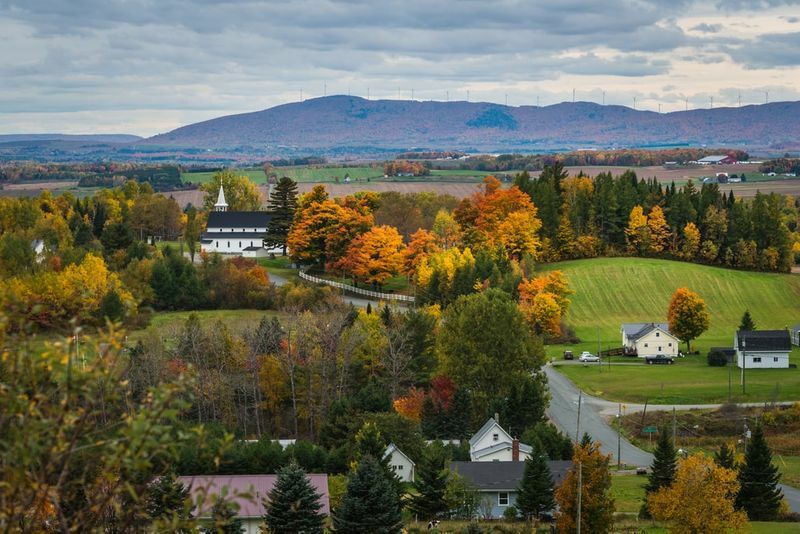 New Brunswick’s cities do not have the urban sprawl of cities like Toronto and Vancouver, rather they retain a desirable small town charm despite their size. Many are initially drawn to the city life of New Brunswick. 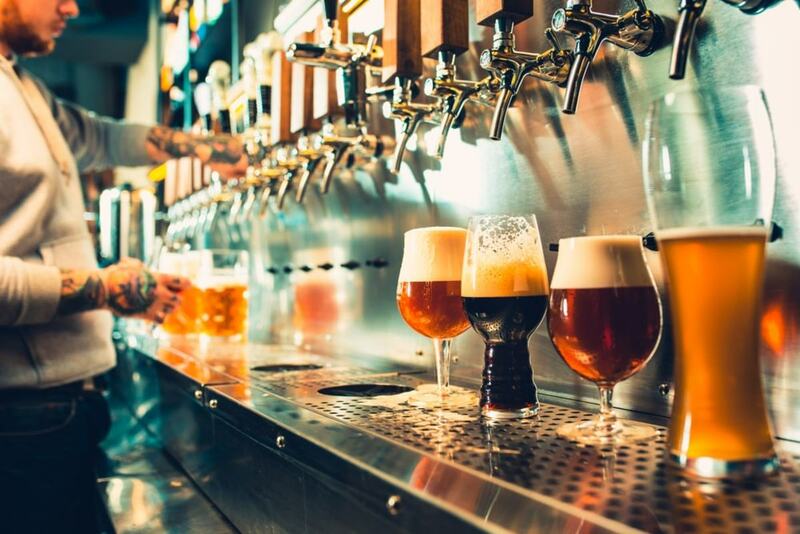 With microbreweries, world-class seafood eateries and galleries popping around every corner of cities like Saint John, who wouldn’t want to live there? Though city life is certainly enjoyable, New Brunswick’s smaller towns are certainly worth exploring. You will quickly realize that the people of these communities truly care about each other. You will also find that the smaller communities of New Brunswick are perfect for your next Entrepreneurial venture. There is a welcoming warmth to the people of New Brunswick that will make you feel at home whether you live in a city or town. Saint John is a vibrant city that has enjoyed a recent revitalization in urban life. The city is still perhaps the most industrious city along Canada’s Atlantic coast. Redevelopment of several areas has led to Saint John becoming an attractive destination for businesses and the service industry. If you are French-speaking, Saint John may be perfect for you seeing as the city is rather evenly inhabited by English and French speakers. Moncton is the largest city of New Brunswick thanks to it having the fastest growing urban area east of Toronto. The largest French-language university in Canada outside of Quebec, Universite de Moncton is found here. Moncton is famous for its robust economy that always recovers after financial trauma. The people of Moncton embody this strength and their hard work is known throughout Canada. As a result of this, Moncton has a very low unemployment rate that is consistently lower than the national average. The capital city of New Brunswick, Fredericton has a population of about 95,000 people. It is a city filled with friendly tight-knit communities. The majority of jobs are related to the public sector; however, there is a growing commercial sector with IT leading the charge of this growth. Some of the best universities of the province, like the University of New Brunswick, are found here. 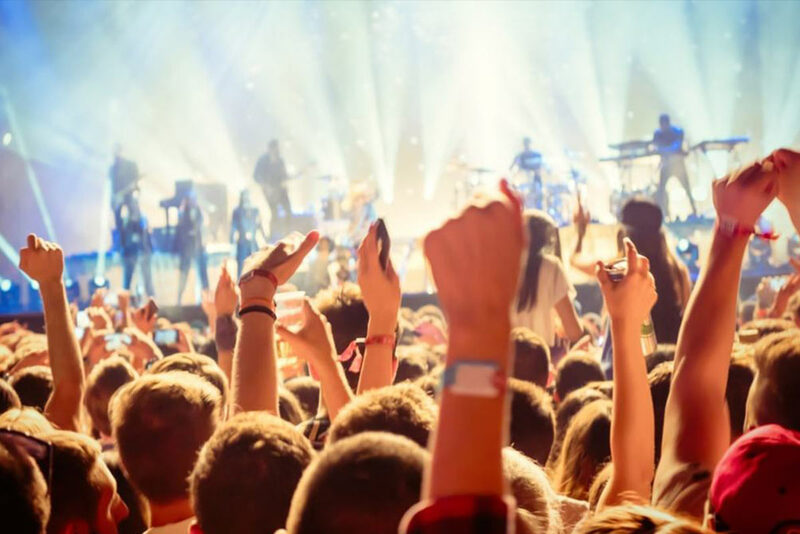 Fredericton doesn’t shy away from fun, the city hosts the annual Harvest Jazz Blues Festival which attracts numerous regional and international musicians. New Brunswick is covered mostly by forest, offering many job opportunities to workers in the forestry and agricultural sectors. Most of the modern sectors are centered on finance and insurance, with companies choosing to conduct business here because of the abundance of bilingual residents. As mentioned previously, there is also a growing IT sector in several cities in New Brunswick. New Brunswick is a beautiful province, which means that thousands of tourists choose to spend their time here throughout the year. This has led to the success of the tourism industry, so if you have experience in the hotel and services industry, you may find your dream job here. The New Brunswick Occupations In-Demand list gets published annually and in it you will find a list of jobs that are urgently needed in the province. In other words, if you have work experience in any one of these jobs, immigration to New Brunswick will be faster and easier because they need you. As needs change, the list gets updated, so it is important to keep up to date with what skills are in need in New Brunswick. Check if you have any experience in the current Occupations In-Demand list below. English and French speakers rejoice! New Brunswick is the only official bilingual province of Canada. About two-thirds of the population speak English and the remaining third identify as French-speakers. So if you are a French speaker with a lower English ability or vice versa, New Brunswick could be ideal for you. Those of you who are familiar with the history of New Brunswick will know that a great portion of the population is either descendents of Acadians or the Irish and Scottish. About 60 per cent of the population considers themselves to be descendents of the British or Irish while about 30% consider themselves to be of Acadian or French-Canadian descent. Moncton and Saint John are the most populated cities in the province with over 100,000 people choosing to live and work here. Families and skilled workers settle in these areas, due to the many job opportunities in the retail, commercial and transportation trades. Your children have access to some of the finest education in the country, with all citizens and permanent residents enjoying government-funded education until the age of 20. Education in New Brunswick is a cut above the rest with 100% of the schools using modern internet sources to teach. This may explain why the province has the highest high school graduation rate in the country. The University of New Brunswick ranks among the top learning institutions in the province, though there are also many other colleges and trade schools that attract thousands of students from across the country every year. Spend your days along the coast in this magical province, watching migrating whales and hiking the sculpted cliffs over the Bay of Fundy. 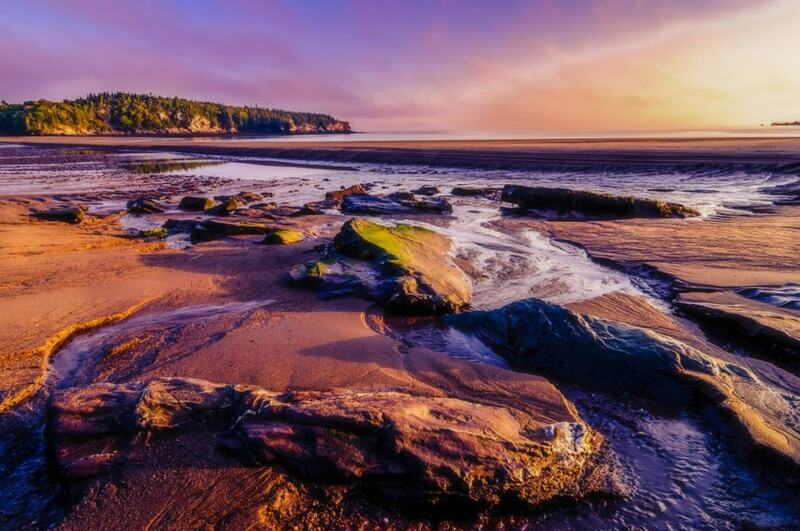 Home to the highest tides in the world, this bay also boasts the famous Hopewell Rocks. These strangely shaped rock formations offer an idyllic spot for kayaking, swimming and boat tours, so organize a tour guide to show you around the area. This is a trip you will not regret. 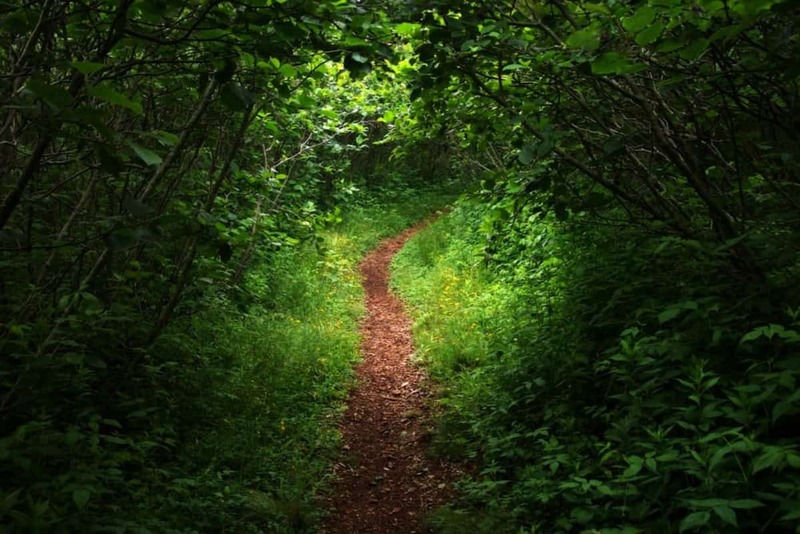 New Brunswick is the ideal location for hiking, cycling and observing wildlife in their natural habitat. Grab your binoculars and make your way to Irving Nature Park where you can explore 11km of untouched coastline while grabbing a snack at the harbour and enjoying the abundant birdlife. If you want to experience different, exciting cultures, then New Brunswick should be on the top of your list. The small towns love to celebrate their multicultural population with Irish, Scottish and Chinese festivals. 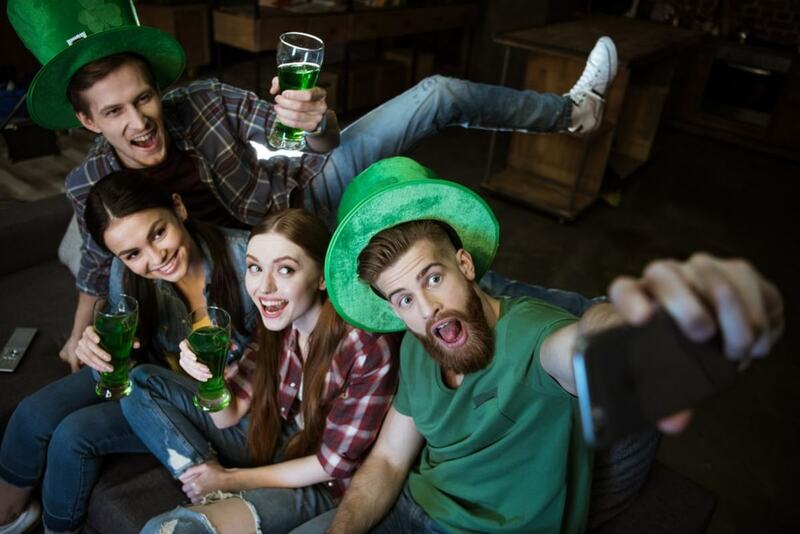 Canada's Irish Festival on the Miramichi is one of the annual highlights with Irish dancing, music and cultural workshops that really bring out the celebratory spirit in people from all backgrounds. Come to the shores of New Brunswick for a truly unique experience in the great outdoors. Enjoy the small-town feeling where everybody knows your name. If you would like to live and work in New Brunswick, you can apply to immigrate to Canada through one of several Federal Economic programs. However, if you are interested in the fast-track option to the province, you will have to get familiar with the New Brunswick Provincial Nominee Program (NBPNP). Remember when we said, you stand a better chance of immigrating to New Brunswick if you work experience in one of the province’s in-demand occupations? Well, this is why. The NBPNP is an immigration program specifically designed to find people who possess the skills and educational background New Brunswick needs to grow their economy. The program has several streams you can choose from, each one of them is designed with a specific individual in mind. If you want to start a business in New Brunswick, then the Entrepreneurial stream is for you, or if you have a job offer from an employer in New Brunswick, the Skilled Worker with Employer Stream is just what you are looking for. The NBPNP currently has the following five immigration streams. 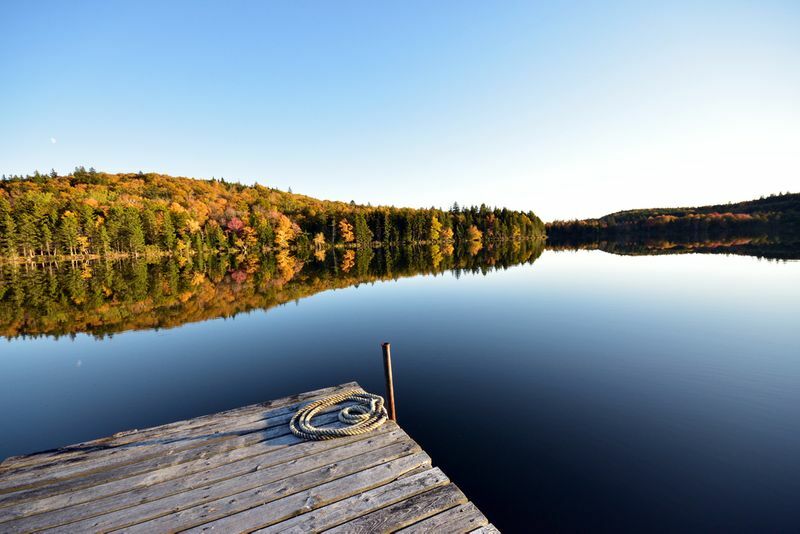 Each of these streams has their own unique set of criteria you will need to meet if you would like to use them to immigrate to New Brunswick. We offer comprehensive information about the NBPNP to you that is both complete and up-to-date with the latest changes to the program. Follow our page to make sure your application is successful. Businesses are calling for an improved Atlantic Immigration Pilot Program, one that is streamlined for faster processing times. For those of you who are unfamiliar with the program, it is yet another route to immigrate to Canada. The program was designed to bring more workers to the Atlantic provinces who are especially struggling with a declining workforce. In New Brunswick unemployment is not a problem, the issue is rather that there are not enough people to fill all the vacant positions. It is estimated that there about 6,300 jobs in Canada waiting for the right candidates. For this reason, the government of New Brunswick wants to make it easier for employers to bring skilled workers from abroad to the province. Seeing as the Atlantic Immigration Pilot Program has already been so successful, we are sure more and more people will be able to use the program to come and live and work in Canada. This is yet another opportunity for you to make your new home in New Brunswick. So now that you know more about life in New Brunswick you might want to consider a visit or maybe you want to call it home permanently. Either way, we are the right people for the job. If you would like to visit New Brunswick, we can assist you with an application for a tourist visa. Once you get your first taste of the endless possibilities of New Brunswick, you will want to spend a lifetime reveling in its wonders. The best part? It's possible! With several immigration programs at your disposal, you can make New Brunswick your new home. The first step is learning if you qualify for immigration.Discover your eligibility online with our simple, but comprehensive evaluation.